We provide a map of the bordering areas and a link to the individual cities to search there by or ways to search them all combined below, as most will lump their search in this way. It is because there are really no areas to avoid and stay away from in direct relation to the price ranges you shop in. Many do find the Greater St George area a very safe place to live. Enjoy! 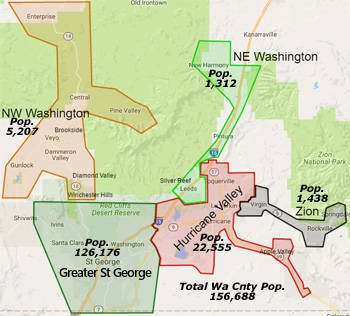 Greater St George includes the cities of St George, Washington, Santa Clara & Ivins. These cities all run together and along the borders of each it is often difficult to tell which city you are in. NEWEST LISTED HOMES FOR SALE IN GREATER ST GEORGE!!! It also hosts one of Ence Constructions developments called Olive Grove. Green Valley also has the resort condos: Sports Village and Green Valley Resort. 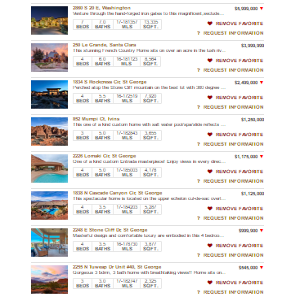 The unique features here are weekly and monthly rental capability or just own as second home/condo or vacation get away. These have a few more amenities with higher association dues. A layout of the Greater St George area is as follows: St George forms a center hub of the downtown area, nestled in between two hills and branching out to a few outlying subdivisions/communities. These can be found out more by drilling down to that local city they are in. Just to the northwest of the hub is old Washington, that has one or two public city buildings is all, a city park near the historic cotton factory, now used as a nursery, and next door an old barn ensemble reminiscent of its history, containing Brigham's Playhouse and a couple small stores. So, St George and Washington are historically welded together as well as modernly running together. Because St Georges east border is the Virgin River, the area that is sprawling out past the river has been dubbed Washington Fields as south of, yet still part of Washington city proper. While many newer developments thrive with slightly larger lot sizes, most the roads leading out to these areas have not had curb and gutter but is fast changing as large parcels are being slain by developers. The advent of two new grocery shopping centers, placed on both sides of the river has now encouraged growth even more. Now, Bluff Boulevard borders downtown St George just south and inside its two neighboring hills, and threads out a the narrow pass to the northwest, that then either threads up along cliff rocks if you go north [to NW Washington] or fans out to the west [along Sunset Blvd or Snow Canyon Parkway], as it transitions on out into a larger valley floor. 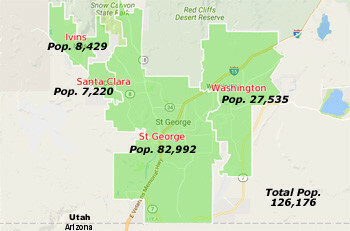 As it does so, it remains St George for a mile or so and then a dividing line starts for Santa Clara as seen on the map, as well as Ivins a little further north and west. St George and Ivins bump up together into the mouth of Snow Canyon State Park, hedged in earlier by the Cougar red cliffs on the north and the Big Red Mountain from or to the west. 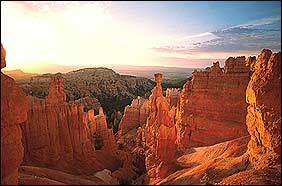 St George has a history involving the Mormon pioneers settling here under the mandate of prophet Brigham Young to settle the area. Cotton was one of the things that they grew and so that is where the name Dixie originated as an abbreviation for St George. Some locals may associate Dixie as one of the neighborhoods of St George that is just west of St George through a fairly narrow valley between two neighboring local hills. 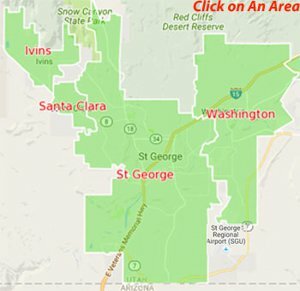 Washington lies just northeast of St George and includes some significant stores and business local to St George, like Costco, Home Depot, and Wal-Mart. Washington has an older downtown area just like St George and dates back to earlier days. Santa Clara has an older downtown area skirting along and beside the Santa Clara River and has an early pioneer historic site, Jacob Hamlin's home. The newer part sits up out of the riverbed valley on a plateau and features the Snow Canyon school system. 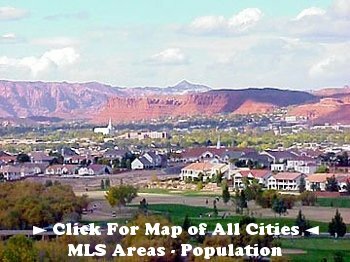 The furthest of these cities Ivins is located about 10 minutes to the northwest of downtown St George but is touching upon Santa Clara, which is touching upon the Dixie part of St George. 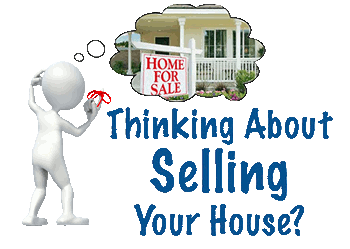 NEWEST LISTED HOMES FOR SALE IN GREATER ST GEORGE!!! 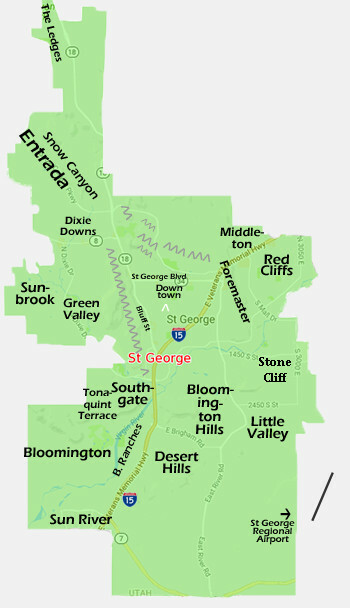 Map of the Greater St George Area. 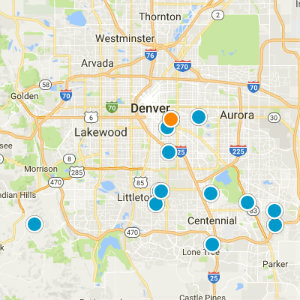 Main Property Search -You can run an MLS search by the area of Greater St George, just select it from the main property search console. Washington County Cities by Region Master List - Table containing a list of the above regional areas with all respective cities and neighborhoods listed underneath. 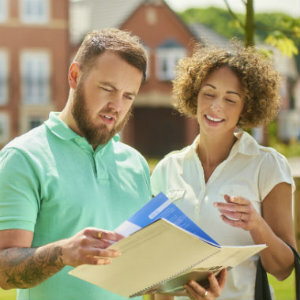 Local Communities & Neighborhoods - information, neighborhoods, homes & condos 'quick searches' for each major community in Washington County. Interactive Map of Washington County.